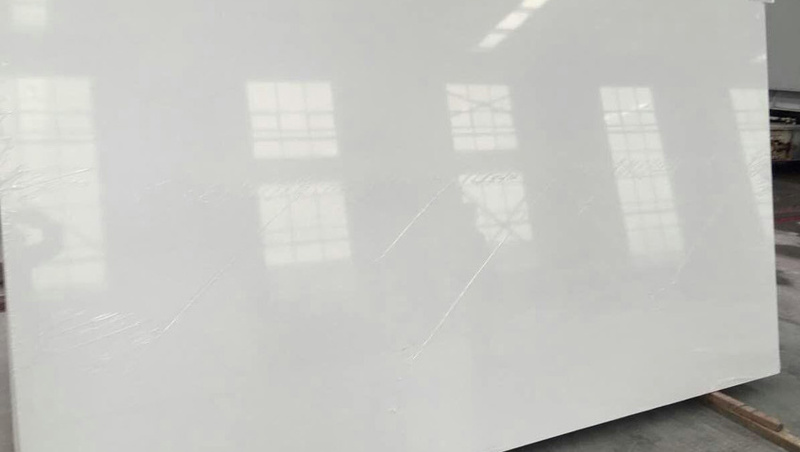 Engineered Quartz Stone Slabs is a composite material made of crushed stone bound together by a polyester resin. 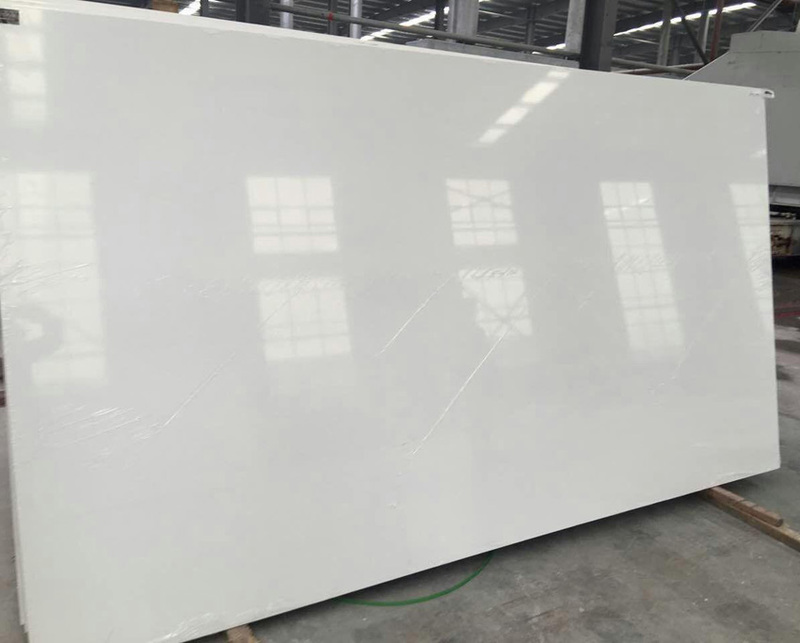 Now a days Engineered Quartz Stone is getting more popularity because it require less maintenance than granite products. As compared to unsealed granite, it has better resistance to stains. Many people don’t know that how much a Quartz Stone will cost. 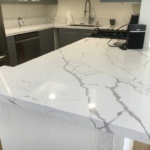 So in this blog we will tell you about the average cost of Quartz Stone. The cost for Quartz Countertops without installation is almost about $65 per square foot. Although price may varies by brand and manufacturer, its an average cost based on an standard quality. 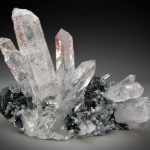 Low-quality quartz charge $40 to $50 per square foot and Mid quality quartz charge $50 to $60 per square foot. 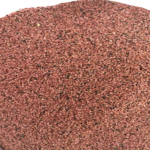 Palash International is one of the leading Engineered Quartz Slab and Abrasive Garnet Manufacturer, Supplier and Exporter Company in New York. We also supply this both type of mineral in India and all over the Europe Countries.